Episode #57 is a twofer as we spoil both The November Man and As Above/So Below. And, just to make things more enticing, we didn’t really care for either. We always do our best work when we don’t like a movie and we have some head-scratching questions about both films. All this plus a Video Recovery from Dan and a box office report from Kevin. 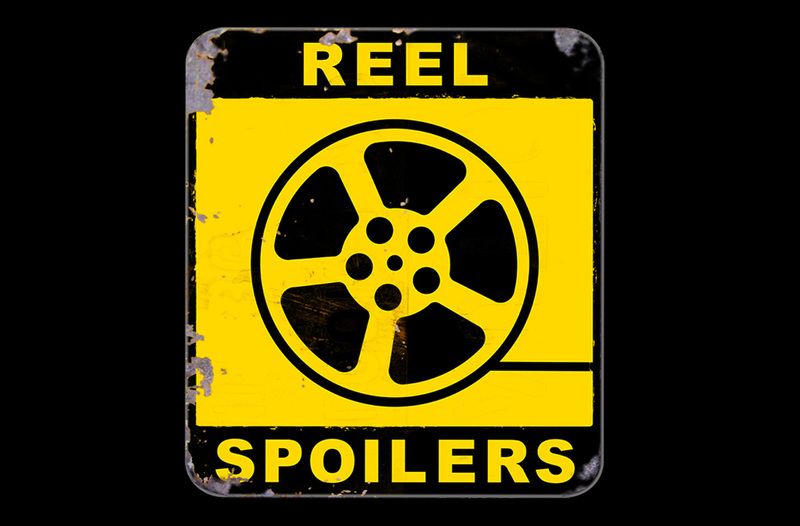 It’s Reel Spoilers #57: The November Man and As Above/So Below. Download Reel Spoilers Episode 57.